Painting plastic pieces: what should you know? 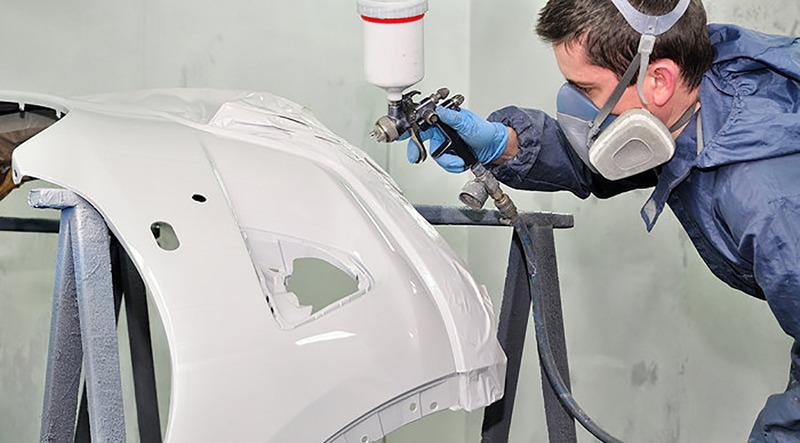 It has been a long time since the first painted plastic pieces for vehicles were introduced to us, still, most bodyshops are not aware of the particularities of this material and they treat them like any other metallic part of the vehicle. Adhesion problems, chemical sensitivity, color differences, etc. are some of the most common defects you may encounter when performing repairing jobs on these parts. 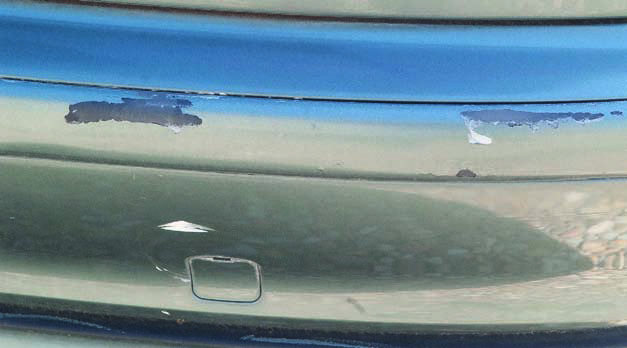 When talking of plastic, we know that corrosion won’t be a problem, but exposure to humidity, UV radiation and temperature will make the paint age pretty badly. Color will star fading and pieces will start cracking when losing their mechanical integrity. That’s why a good treatment is critical to extend lifespan. Why? Because some plastics have chemical characteristics that will difficult adhesion. 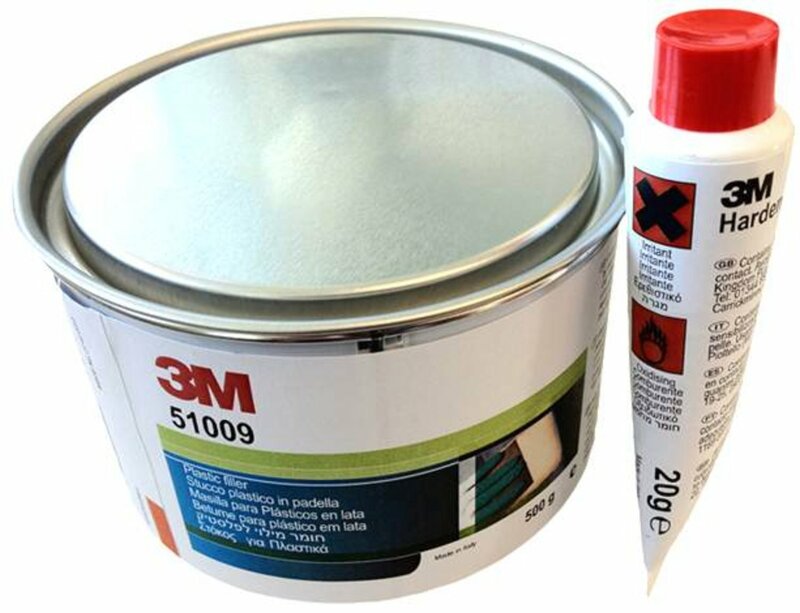 PP (Polypropylene) and PE (Polyethylene) need to be pretreated in order to facilitate their wettability and therefore paint adhesion. Certain plastics may become very vulnerable during a solvent cleaning process. Choosing the right clensers to remove particles and other external agents is one of the most important steps to achieve a good result. When applying a paint coat, we must take into account that the plastic piece are going to be more flexible. 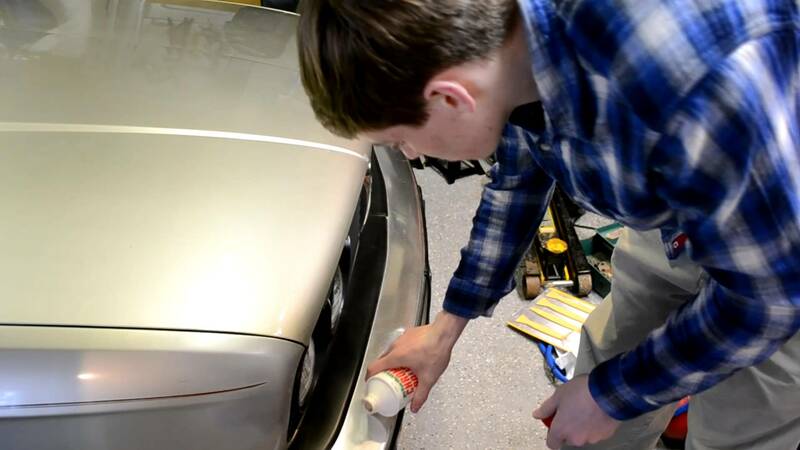 This means that with a normal paint, the surface will probably crack on the drying process. As the name says, this product will induce a reaction on the surface that will remove the lack of adherence of certain plastics. Those primers are generally a single component (1k) of direct use (no need to dissolve). With 1 or 2 thin layers should be enough to start the job with the right foot. These cleaners don’t have aggressive chemicals and therefore are gentle to plastics. They also have antistatic properties which prevent dust attraction on the surface once finished cleaning. They are usually added to acrylic-polyurethane paints (2k). These addittives will grant more flexibility in order to avoid cracks, performing just like another plastic layer that sticks to the piece. There are also other products specifically designed for plastic components like 2k primers (used for new plastic pieces), plastic Fillers (more flexible than normal fillers) and pore sealants (to smoothen the surface). Please remember that like any other surface treatment job, it’s very important to use a good spray booth in order to keep the piece clean and ease the curing process with Infrared dryers, Gas burners or electric heaters. Portable paint booths like paintTROTTER are an optimal choice to repaint small pieces. As always if we can help you, count on us to obtain further information.